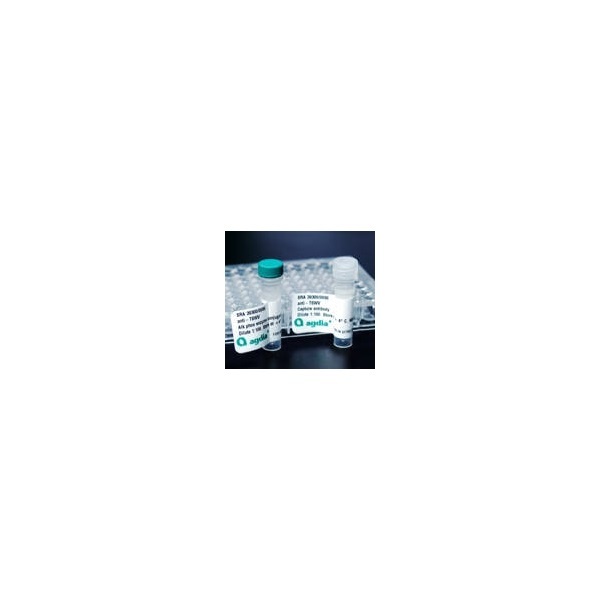 This ELISA is a qualitative serological assay intended for detection of Pectobacterium atrosepticum, the causal agent of bacterial soft rot and black leg. Pectobacterium atrosepticum can be detected reliably with this test when testing stem tissue and tubers of potato. 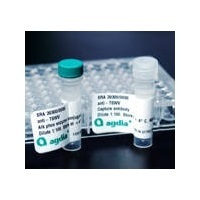 This test system is based on monoclonal antibody clone 4F6, which was developed by Agriculture Canada and the Province of Alberta's Farming for the Future program.